If the unfortunate death of a loved one was caused by someone else’s negligence, it may establish grounds for a wrongful death claim. Car wrecks cause more than 30,000 deaths every year in the United States, according to the National Highway Traffic Safety Administration (NHTSA). This translates to around one death in every 12 minutes, says the NHTSA. 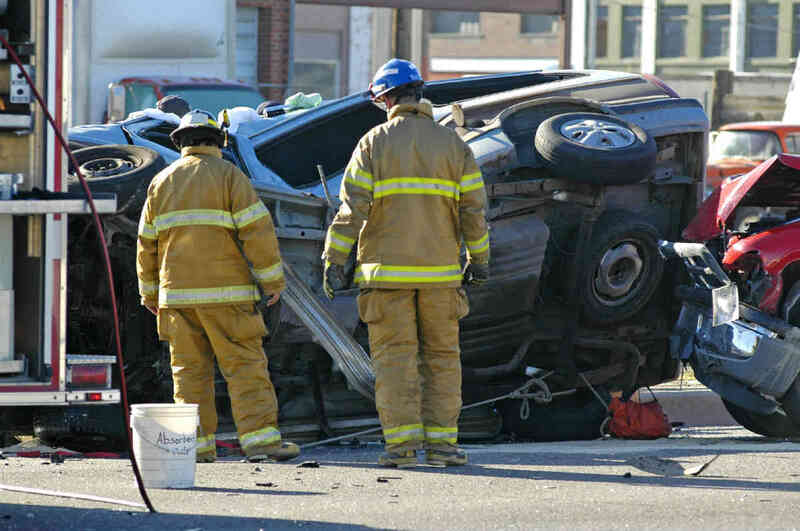 The past 10 years have seen a steady rise in the number of car accidents. Despite the rise, deaths from car wrecks have declined steadily, thanks to the use of advanced car safety features. Many of the latest cars are manufactured with new vehicle construction techniques. Most cars come with a number of high-tech security features, such as, force-absorbing materials, advanced restraint systems, and crumple zones. Unfortunately, many people still die as a result of car crashes. Deaths resulting from a car wreck often leave the family members of the deceased person wondering why they lost their loved ones. While there is not satisfactory answer to this question, it is possible to determine who was at fault for the accident. If the unfortunate death was caused by someone else’s negligence, it may establish grounds for a wrongful death claim. In such a case, family members of the deceased person or a court designee may file a claim against the negligent party. Different states have different wrongful death laws, but there is one thing in common. The victim’s family members are generally entitled to claim financial compensation for the loss of their loved one. In the absence of family members, a court-designated trustee can file a wrongful death claim. The amount of compensation depends on the state’s wrongful death laws. Some states have a limit, while others do not have any such limit. In order to get compensation from your wrongful death claim, you first need to prove your claim. It is relatively difficult to prove such a claim. The process starts with proving the following points. You need to prove that someone else or a third party was at fault for the accident. This requires thorough review of the causes of the accident and producing valid proofs in support of our claim. For instance, if the accident occurred as a result of bad road conditions, you may want to prove that the city or state government was responsible for the accident. If the deceased person was your parent, children, dependents, you need to prove your relationship to the deceased. For that, you may need to submit a copy of your wedding license, birth certificate, or other documents. If the deceased had a steady source of earning at the time of the accident, you, as an aggrieved family member, may be entitled to claim compensation for the loss of earning. For that, you need to provide proof of the deceased person’s income. It is always a good idea to seek advice from an experienced wrongful death attorney. A St. Louis car wreck attorney at The Hoffmann Law Firm can evaluate your claim for free and help you begin the process of claiming compensation. While we understand that no amount of financial compensation can come close to replacing your loved one, it can help you and your family maintain stability during a difficult time. Call us today at (314) 361-4242 for a free consultation.